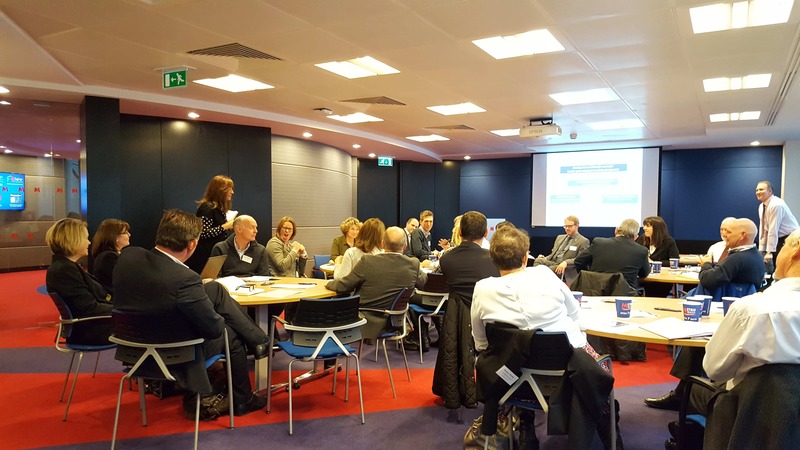 To help support this process CSP Network recently organized 2 training workshops focusing on the code for CSP Board Members as part of its annual Board Development Programme. The sessions included a series of key notes, action learning groups and a facilitated self-assessment of current governance performance. Led by Campbell Tickell, experts in governance in the not-for-profit sector, the sessions aimed to share experiences among participants and reflect on the current strategic outlook for CSPs. Speakers included Mike Diaper from Sport England, Paul Faulkner CEO, Greater Birmingham Chambers of Commerce and Chairman of Sport Birmingham and Marg Mayne, the Chief Executive of MyTime Active and a Board member of CSP Network. The CSP Network will continue to provide support to CSP Boards throughout 2017 as part of its wider Board Development Programmes. More details about the code for sports governance can be found here.